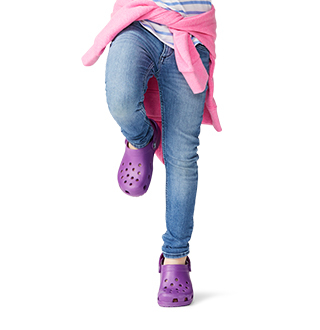 Get the latest looks of the season with new shoe styles from Crocs. 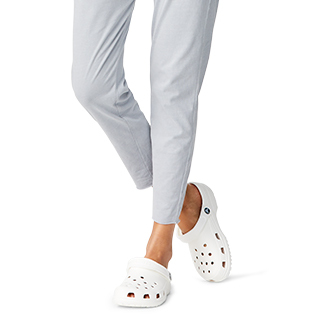 New shoe arrivals feature women’s shoes, flats, and heels for dressy days or sneakers, clogs and slip-ons for casual nights. Find hot shoe trends for women like tall suede boots, wedge high heels, and cute mary jane styles. In the mood to kick back and relax? 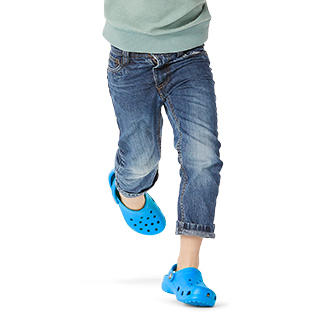 Crocs has you covered with casual styles including comfortable clogs, traditional flats and ballet flats, and easy slip-on sandals. 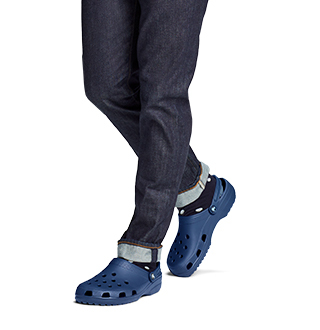 Get sporty with our trendy tennis shoes and comfortable boat and beach clogs – all with the comfort and look you love.